Pappelina has been traditionally weaving non-traditional materials since 1999, always with an eye to create rugs that are simple, stylish, and functional. Lina Rickardsson returned from studying in the USA in 1999 and turned her lifelong interest in weaving into a business. She started weaving linen rugs on a classic loom in her hometown. In a bit of serendipity, Lina found some plastic ribbons that had been used decades before in an attempt to weave a plastic rug. She took these ribbons and wove them using the same traditional method she used for her linen creations, and a new product was born. 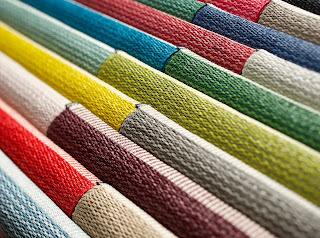 Lina’s original design has expanded to several styles of rugs, all woven in Sweden on traditional looms, with ecologically-produced materials sourced from Sweden and Germany. 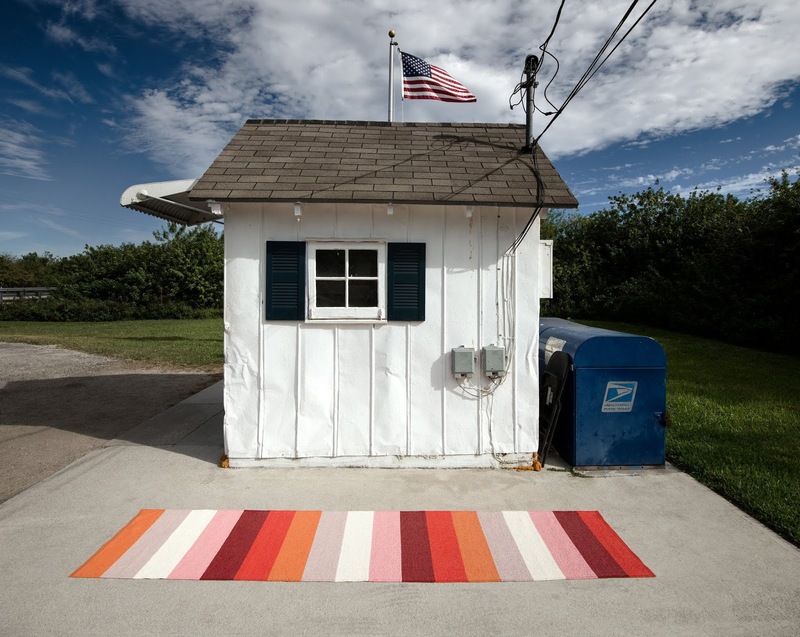 Pappelina has continued to focus on simple, stylish, and functional rugs, in addition to adding other woven items to their offerings. 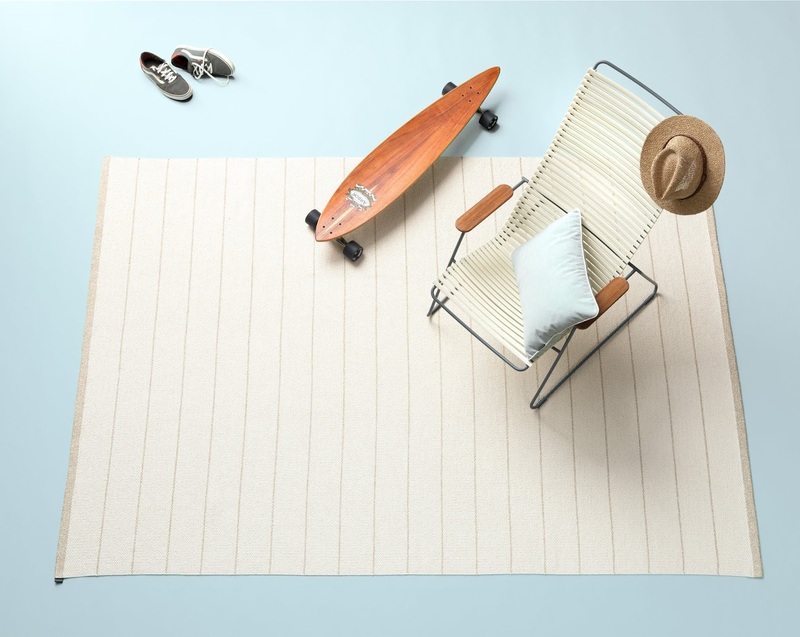 Pappelina plastic rugs are perfect for indoor or outdoor use: durable, waterproof (but still allowing for water to pass through them), and easily washable. The designs and colors are fresh and current, letting your poolside, patio and porch pop. Check out Pappelina rugs from Fjorn Scandinavian -- either online, or at our store in Carmel-by-the-Sea. Stock up for summer now!